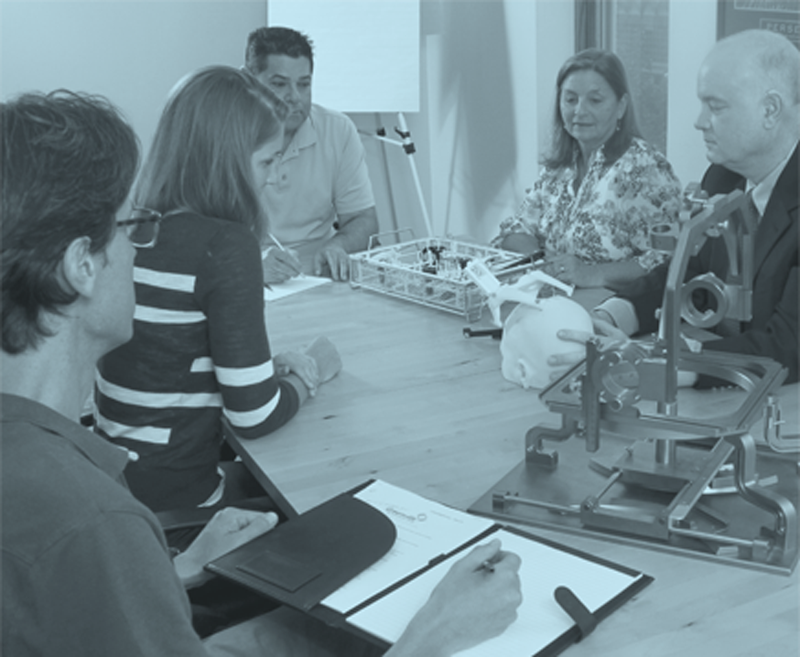 From understanding the challenges of identifying the optimal target, the course covers principles of electricity, electronics, neuroelectrophysiology, intraoperative clinical assessment, and regional anatomy. Cases illustrate the application of practical approaches and principles to DBS targeting. 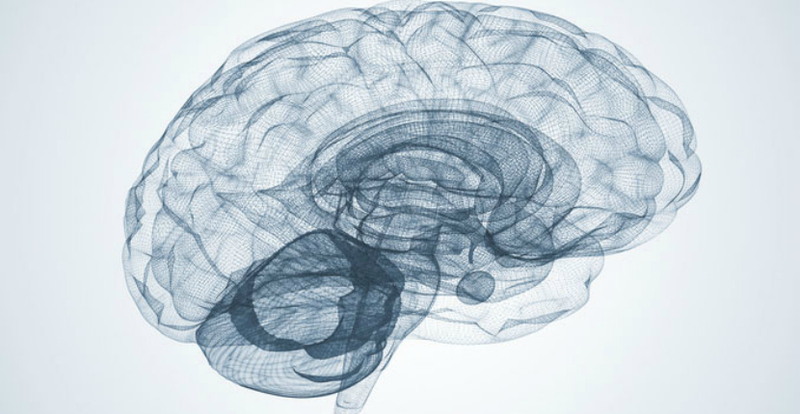 Building on an understanding of DBS’s successes and failures, as well as an enhanced knowledge of brain function, our research promises to rewrite current theories and identify improved therapies for neurological and psychiatric disorders. Resources for users of Deep Brain Stimulation Programming: Mechanisms, Principles and Practice (Oxford University Press, 2016) as well as other documents and links for healthcare professionals.